Omega Surveying Services offer a full suite of building surveying services that can be tailored to suit the needs of each individual client. We provide pragmatic, cost effective solutions, based on reasoned advice to our clients. We offer all core building surveying services, but we are recognised leaders at defect investigation, Project management of defect remediation, and specialists in legal matters. Our reports will provide you with clear and comprehensive advice to assist in resolving the subject issue of the report. We can meet tight commercial timeframes and our reports will provide key information in relation to the asset allowing you make an informed decision prior to completion of transaction. Whether it be a single defect, planned roof replacement or internal refurbishment our project management service will guide you through the design, procurement and construction stage of your project. I have worked with Kevin and his team at Omega Surveying Services for a number of years with services provided to include building surveying and project management services. This has included defect analysis, building investment funds, expert witness and reinstatement valuations. I found the service from Omega Surveying Services and their attention to detail exemplary. 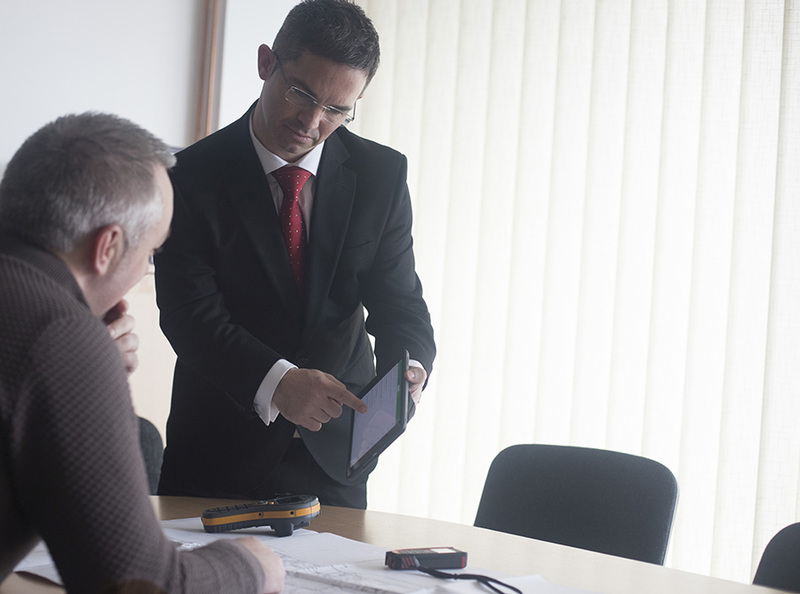 As part of my practice, I provide advices to management companies and in that capacity have dealt with Omega Surveying Services over the past number of years. I have found their standard of reporting and commentary on defects to be professional and effective. Their practical approach to issues is always much appreciated. We have been working with Kevin Hollingsworth from Omega Surveying Services for approaching 10 years and we consider their services to be market leading. Their courteous and professional approach aligns with our company ethos. We regularly receive positive feedback from our clients on the services provided by Omega Surveying Services and have no hesitation in recommending them. Over the past number of years Omega Surveying Services have remediated a number of high-profile developments on our behalf. They have also provided us with Expert Witness, Fire Safety Audit and Defect Analysis services on numerous occasions. Omega Surveying Services have on every occasion provided a first class, professional and prompt service and are always a pleasure to deal with. They are without doubt amongst the best service providers we work with in any field and we have never hesitated to use them or recommend them. Omega Surveying Services is a dynamic company whose aim is to satisfy its clients by providing a professional and personal service.